Being elected by the Swiss Academy of Sciences as President of the International Foundation HFSJG, I will take over office from Erwin Flückiger on March 1st, 2016. As Professor of Chemistry at the University of Bern since 1998, Head of Department of Chemistry and Biochemistry (2006-2009) and Dean of the Faculty of Science (2010-2014), I could build up a strong personal network within this Institution. From the research perspective, I have established over the years extensive scientific links on the national and international level, also based on the participation as Coordinator and Principal Investigator in many International Research Programmes. 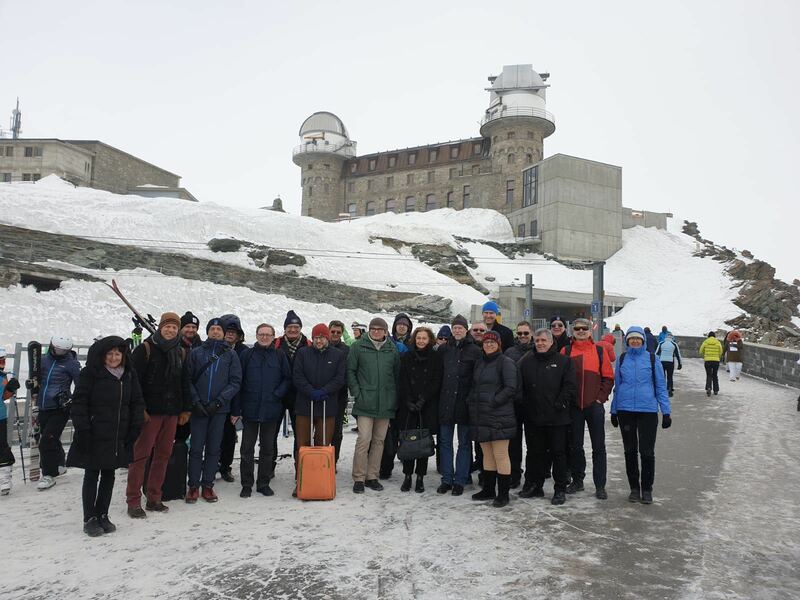 Together with all our partners of the Foundation and all the partners involved in research and support of the Jungfraujoch and Gornergrat stations, I look forward to bringing our common goal to a success and to meeting you in person soon. Newly elected Corresponding Member of the Foundation HFSJG Erwin Flückiger will retire as the President of the International Foundation HFSJG on 29 February 2016. He took over office from Hans Balsiger in 2010, after having been the Director of the High Altitude Research Stations Jungfraujoch and Gornergrat for 10 years. Prior to the retirement from his professional career in 2009 Erwin Flückiger headed the cosmic ray research group of the Physikalisches Institut of the University of Bern. As a researcher at Jungfraujoch himself, Erwin Flückiger has been active at Jungfraujoch since 1968. His special area of interest was the investigation of galactic and solar cosmic rays, their propagation in interplanetary space and near Earth, and their effect on humans and the environment. He is still active in the field, e.g. as a member of the EURADOS Working Group 11 on the assessment of radiation doses at flight altitudes. As a newly elected Corresponding Member, Erwin Flückiger will continue to be affiliated with the International Foundation HFSJG.